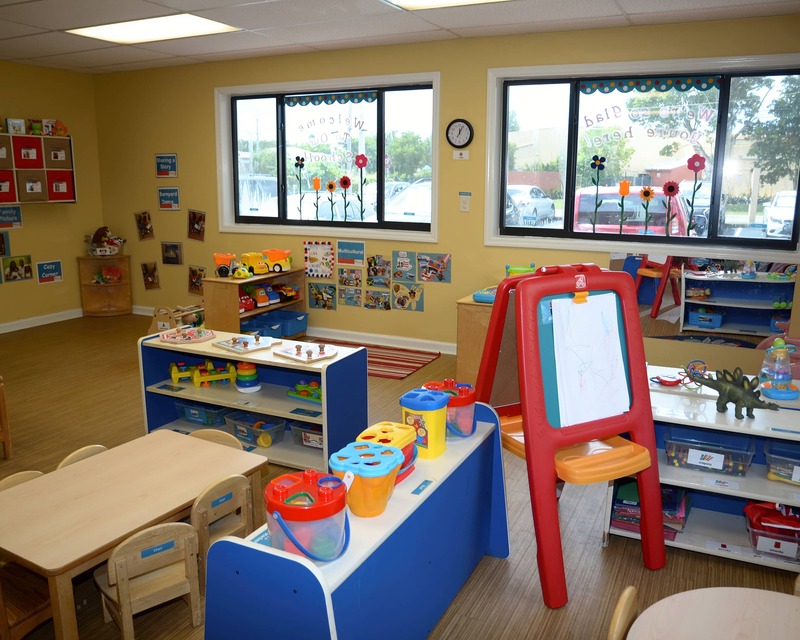 Welcome to La Petite Academy educational daycare in Pembroke Pines, FL. My name is Megan and I am the director! 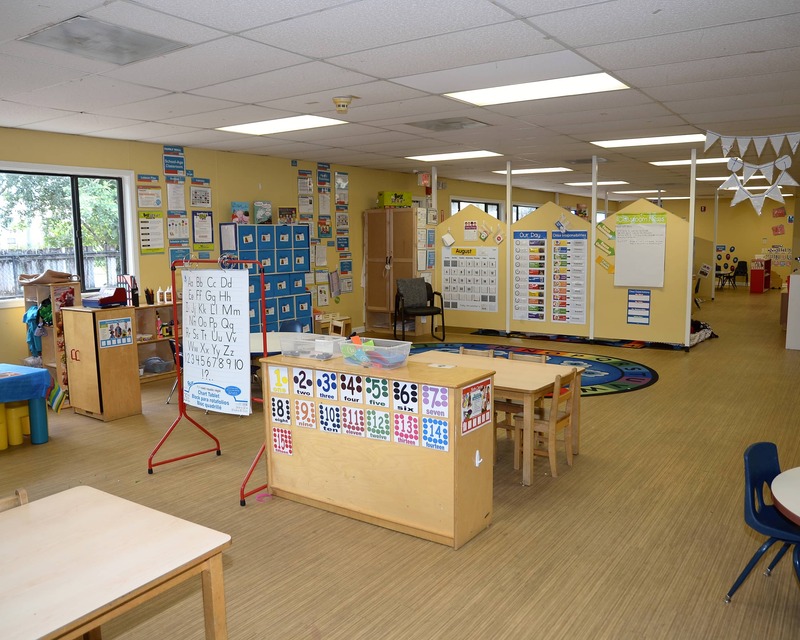 I have been working in the child care industry for eight years and I have my Director's Credential with VPK Endorsement, my bachelor's degree in child development and am CPR certified. 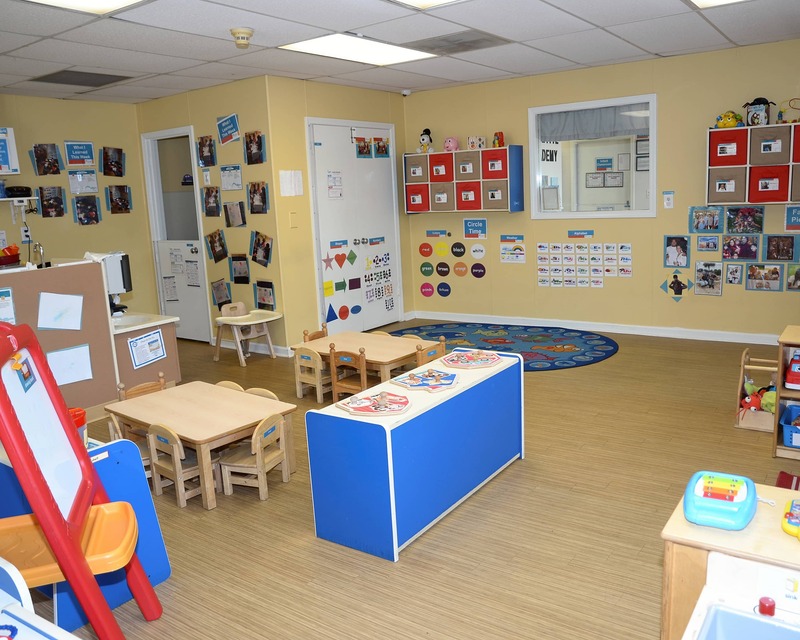 We are committed to providing young children and their families with high quality infant care and preschool programs in an enriched setting. 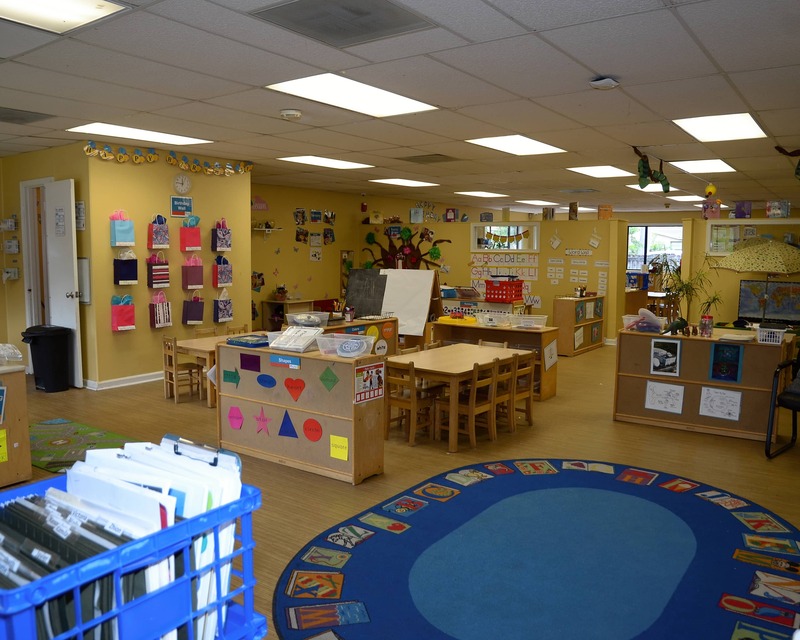 Our staff members at La Petite Academy are dedicated to making each and every day a wonderful one. Our years of staff experience range from one to 20 years! Our school is run like everyone involved is an extension of our own families. 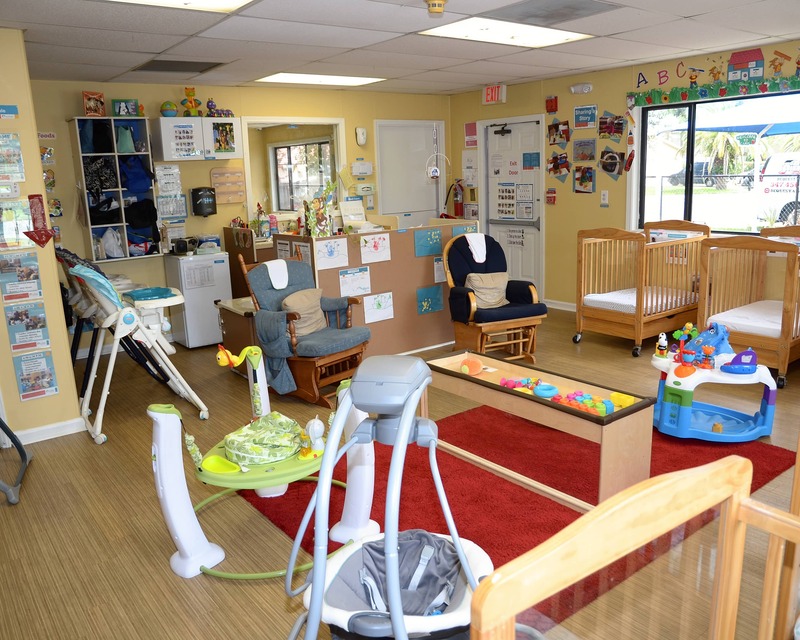 We create a warm and welcoming environment and maintain an open-door policy for anyone who would like to talk. 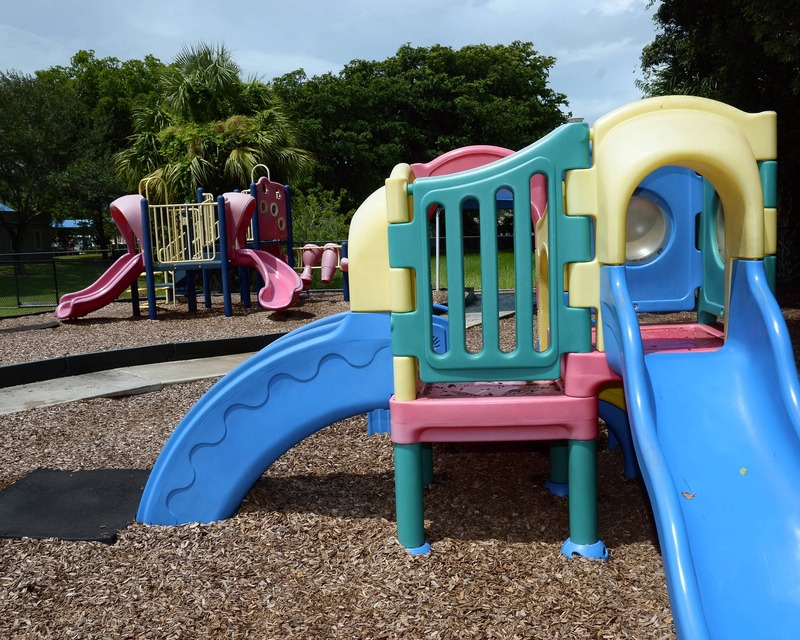 We plan a lot of events for everyone to participate in and we work hard to ensure that families meet each other and develop strong relationships. 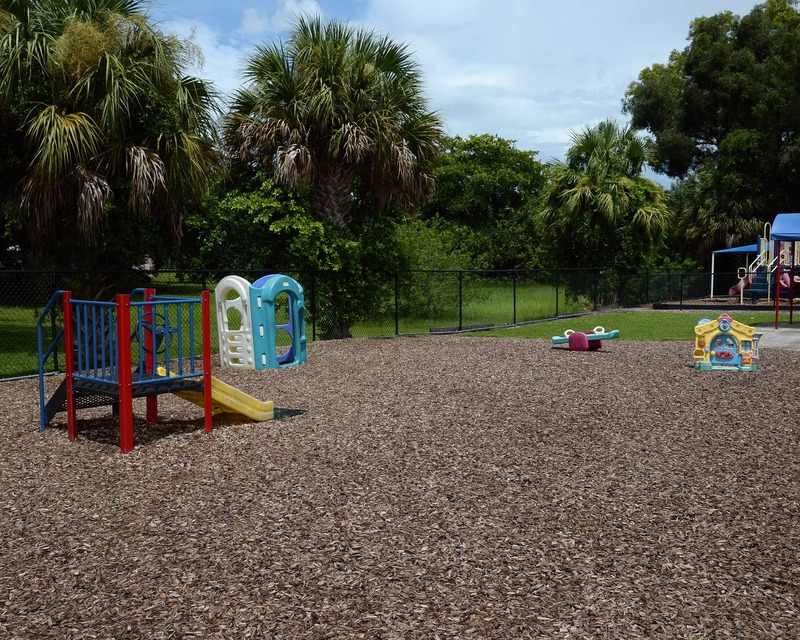 We proudly service the communities of Pembroke Pines, Miramar, Cooper City, Hollywood, and more! 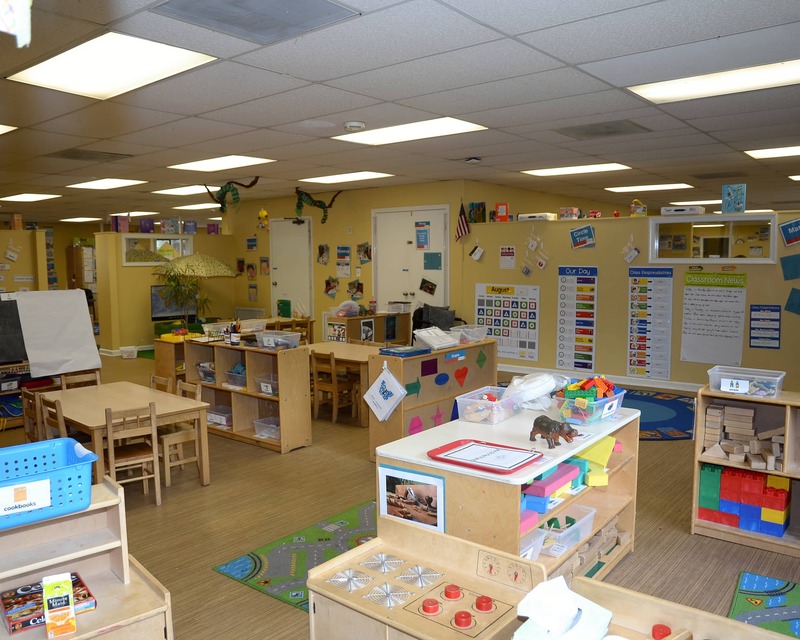 Please stop by or call today to schedule a tour of our La Petite Academy! There aren’t enough words to describe how wonderful, caring, and genuinely delightful the staff at this location are. As a parent you worry about leaving your kids in someone else’s care, but I trust them more than my own family lol! If you are in need of childcare, look no further!